About 30 minutes away from Orlando is one of the most incredible experiences Central Florida has to offer. 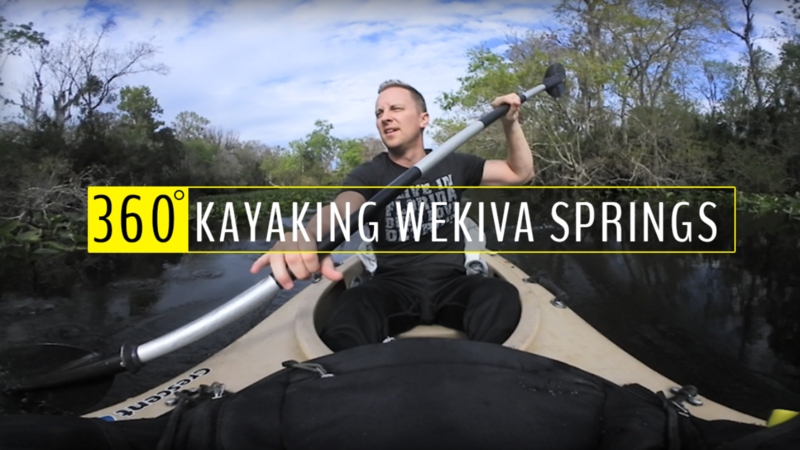 Welcome to Wekiva Springs! Yes, I actually say that with tons of enthusiasm simply for the reason that this park has it all! Want to go snorkeling? Grab some snorkel gear and take a dip! Want to go on an adventure? Rent a kayak or canoe and go as far as your arms will take you! They even have some of the best hiking trails in the State!